Producer: Harvey Birrell except tracks 5, 6 & 9 produced by Mark Dearnley and remixed by Harvey Birrel. 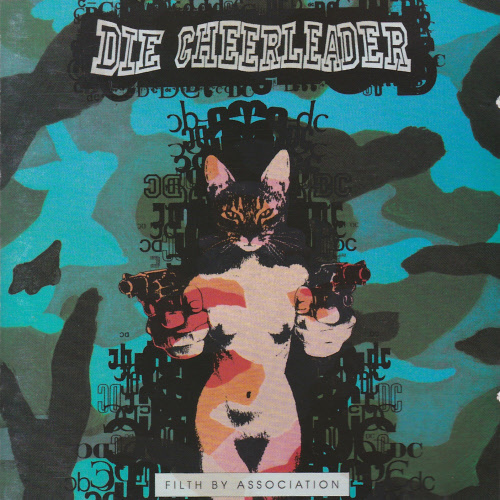 All songs written by Die Cheerleader except “Washington D.C.” written by Die Cheerleader/D.Slick. Details: Features the first 3 E.P’s and two new tracks.